The unique life path numbers that are compatible with the Bull. Can you use your life path number to find true love and you're a Taurus zodiac sign? Finding true love is not a one-size catch all task made just for astrology, especially if you're looking to meet a soulmate or have a once in a life time experience that lasts forever. Being a Taurus is hard. Seen as a tough individual who only wants to be in fights can be difficult to navigate around. It can be tiring to explain to others how you do not want to harm, but love. Only your close friends and loved ones know that inside you are a warm, sincere individual who is driven to get things done regardless what the haters may say. Numbers are a great way to help navigate these difficulties. With each zodiac sign, there are certain numbers that best represent and are powerful for you. The use of these numbers is a great opportunity for you to better understand and help you throughout life, even during tough astrology transits. Whether it is an anniversary or parking spot, the use of these numbers can open numerous opportunities for you. They can help show us what challenges you may face in the future. Whether it is the date, time, or shoe size, there are unique numbers that are lucky to you and can be great tools for you when you need that extra touch of luck. Here are the life path numbers that are most compatible with a Taurus horoscope, using numerology and can help you understand zodiac sign compatibility beyond an astrological point of view. 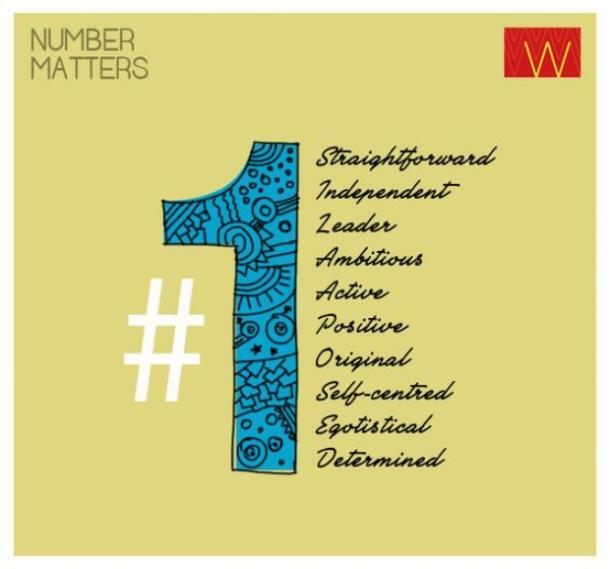 The number one represents leadership, being innovative, and independent. This number matches well for a Taurean because you are a very independent person who is determined to get things done without the help from others. You are not afraid to roll up your sleeves both emotionally and physically. 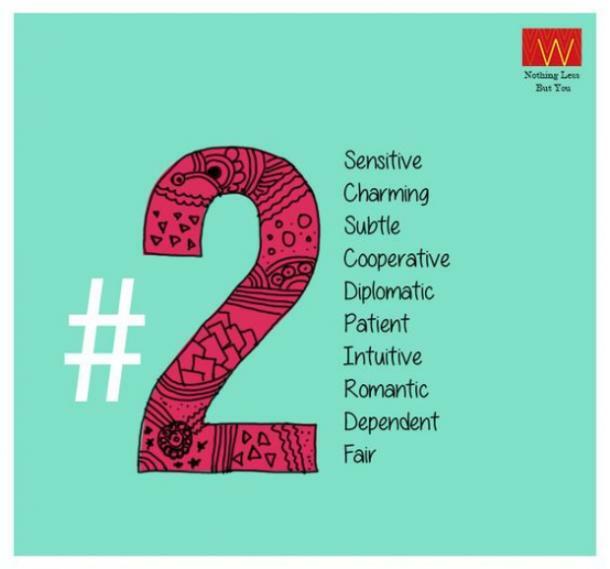 The number two is significant to a Taurus because you are the second sign in astrology and your ruling planet Venus is the second planet from the Sun. This number is probably the most powerful one for you. 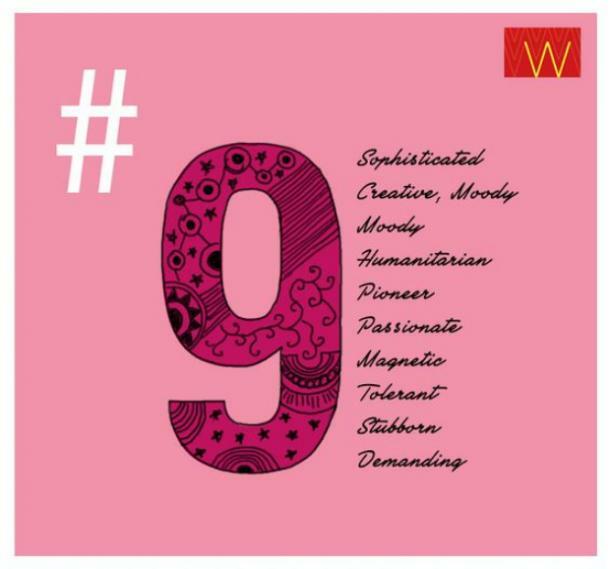 This number represents your sensitive and romantic side. Despite the image that represents you, you are a caring, loving individual who wants to settle down and start a family with someone. Your personality can be considered a balancing act; wanting to be successful in personal adventures and succeeding in your relationships. 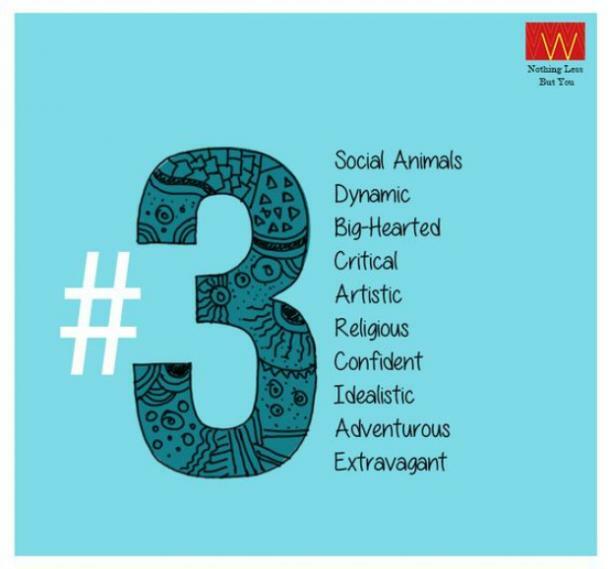 Number three is important to this Earth sign because it represents your creative, adventurous, and your big-hearted side. Despite what outsiders may think, you are someone who enjoys the outdoors. You love taking time to go on nature hikes, explore the town, and go night time star gazing. You may not be seen with many friends, but you truly have the most loving ones. Your big heart comes from your determination to get things done as long as you set your mind on it. Nine has a special place for these bulls because of their special connection to Venus— the planet of love. Nine symbolizes your feelings towards others. You are a passionate individual who loves to love. However, when you are tugged the wrong way, your animal instincts come out and are prepared to go to war with your beliefs to the very end.